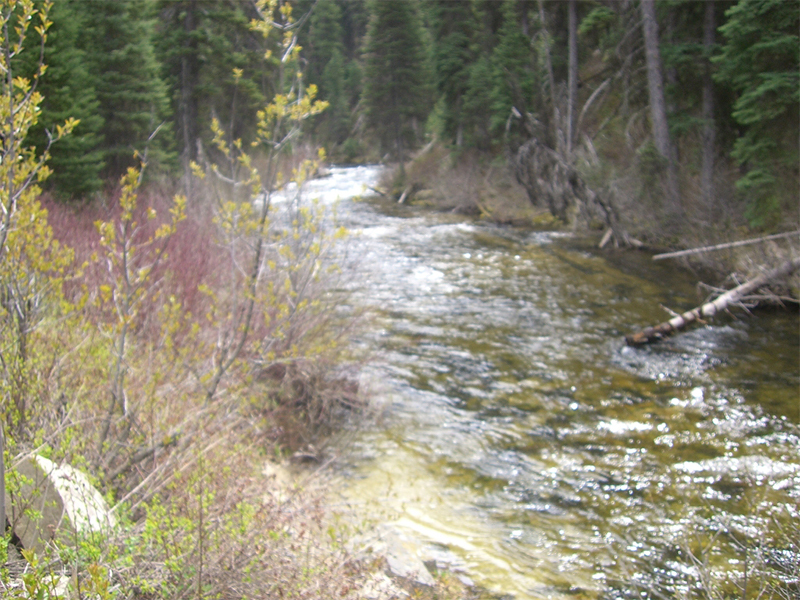 Located just a few miles outside of Cascade, Idaho, IGM is proud to introduce claims on the Gold Fork River. Known for it’s mineral-rich soils, beautiful forests, and quaint mountain towns, this area of Idaho promises good prospects and fun surroundings. 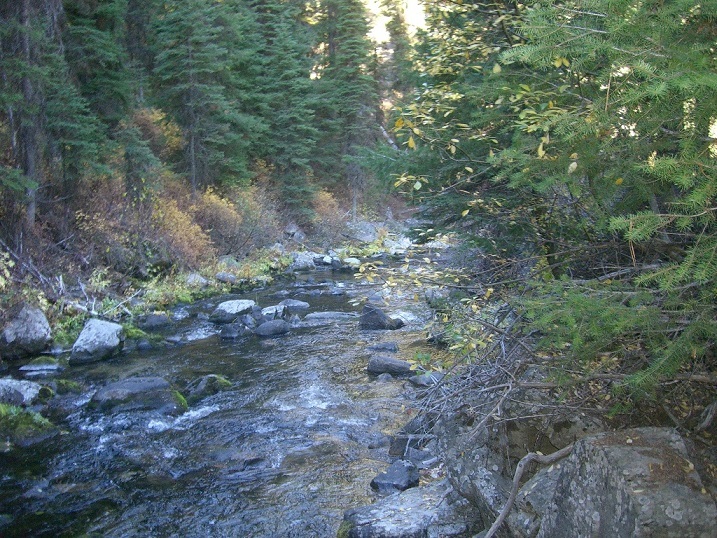 Gold Fork Hot Springs is close at hand for a soak after a day of mining work. For more information about the McCall area, please read here. If you are interested in taking panning classes from an experienced guide on the Gold Fork River, contact Jim Kennedy at jkdragon@icloud.com or (208)914-3069. Fees and service availability varies.